Mười năm trước đây, cuốn Từ Điển Cụm Từ Việt Anh của Thiếu Khanh (ký tên Nguyễn Huỳnh Điệp) được nhà Xuất bản Trẻ xuất bản (và giữ bản quyền). I was having my motorcycle serviced at a repair shop in Bảo Lộc Municipality (Lâm Đồng Province) one day when a young ethnic happened to come into the shop and talked to the shop owner, with his peculiar accent: “Cho tui mươn môt chut cai bơm. (i.e. word by word, Let me borrow a little the pump.) The message got across but some people present at the time could not help a sympathetic smile. The young man might have translated his request from his ethnic vernacular. An ethnic may learn a large Vietnamese vocabulary to make him/herself understood when communicating with people in the community; but being understood does not mean that he/she can reproduce the language naturally like a Vietnamese, which vocabulary alone can hardly help. A language usually seems to discriminate a non-native from native speakers by the way he reproduces it, even when he has mastered it grammatically well, since a language, as a vehicle for expressing human thoughts and feelings, does not involve only vocabulary and grammar. Languages are cultural heritage of specific peoples. Their words and expressions may imply various strata of meanings steeped in their distinctive culture that may be thoroughly comprehensible only to native speakers or those who have already gone native. Under the influence of our mother tongue, we may naturally tend to reproduce the language in a fashion similar to that of Vietnamese language structure, hence the derogatory term Vietglish. To avoid such a pitfall, when expressing something in English, you do not simply translate your thoughts from your mother tongue into the language verbatim, or your translation may appear to be non-English or even worse, not intelligible to other speakers of this international language. Instead, you may try to think directly in English and produce the language the way an educated native usually does – in English fashion. This entails a sound grasp of the language as well as your skill and good habit in writing and speaking. This is really considerable challenge especially for non-native learners. Nowadays, people may be talking about “the independent legitimacy of Englishes world-wide”, but English users all over the world can still come across one another’s ideas on a common background which is generally considered “standard English”, a language fraught with set expressions and idiomatic phrases in both speech and writing. Idiomatic English phrases help you produce a remarkably fluent, flowery and precise language, which is usually appreciated by your readers or listeners. The problem is that, unless you have already internalized a great number of idioms/idiomatic phrases and have their usages off pat, you may not feel good and ready to lay your hand on relevant expressions and put them to proper use in the process off hand. This dictionary provides you with prompt and practical help enabling you to reproduce your language idiomatically. Included in the dictionary are Vietnamese common words or phrases, which find their natural way of expressing in English structure accordingly. Just take a key word or a content word from a Vietnamese phrase that needs translating and look it up in the dictionary whose entries are arranged alphabetically. You may find the phrase with various English equivalents. Nearly every English expression suggested in the dictionary is illustrated in real context to help user easily get a handle on the structure and to facilitate their reproducing. By reading illustrating examples following each of these suggested expressions, you can pick out an option that best squares with what you have in mind. Some source phrases contain more than one content word. Each of these words introduces an entry in the dictionary. To avoid repetition, however, only one of these content words – considered a key word that is crucial to the meaning of the phrase – presents a full entry with one or a variety of close English expressions and examples. The others present short entries from which a full one can be detected. Furthermore, an English expression may suggest various shades of meaning in Vietnamese and, therefore, it may be found used in different circumstances. 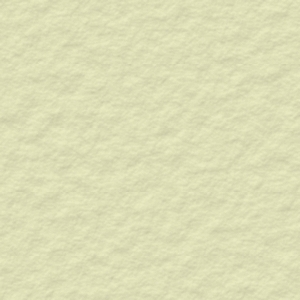 Cross-references will help users make their necessary consideration on their own usage. It may be necessary to advise that a number of English idioms may sound exaggerated or unnatural in certain contexts. Therefore users should be reminded that set expressions or idiomatic phrases make their writing or speech sound English, whereas idioms may help “season” and make it enjoyable as condiments do with food. But seasonings never can or should be used in place of food. Thus any abuse of idioms may result in too sophisticated and obscure ideas and spoil your communication. If no rhetoric demands exist, or if it is not very necessary to make it a bit thick, a plain and simple expression would be more preferable. For example, “She celebrated her birthday with a big party” may sound more natural than such a pompous expression as “She put the flags out on her birthday” – if you do not really mean it. Before using an idiom whose meaning does not seem very explicit for a non-native speaker to understand, users are advised to consider whether a natural or simple alternative is available. To this end, formal expressions and slang phrases introduced in the dictionary are carefully chosen and specified as such to warn users against potentially improper use. Any vocabulary, however large it may be, may reach a limit, whereas expressing phrases of a language usually know no ceilings. Yet this dictionary can cover only a very limited number of phrases. This is because of my limited capability, since compiling a dictionary requires much effort, and usually exceeds an individual’s ability and knowledge. While better dictionaries in this field compiled by competent authors are being expected, I would like to offer this VIETNAMESE - ENGLISH PHRASE DICTIONARY to all learners of English who may be eager to reproduce the language near to the way it should be expressed properly. 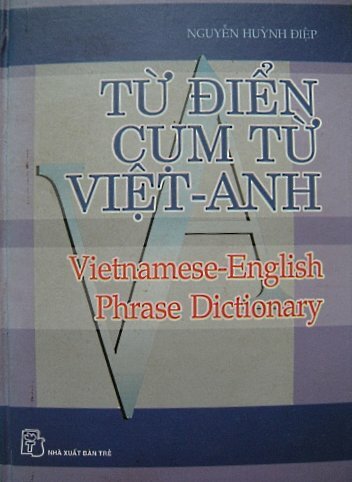 On the other hand, visitors or business people from overseas, who (can) speak English and find themselves interested in Vietnamese language, are also likely to benefit from the dictionary to fully comprehend a Vietnamese set phrase they may have read or heard from their native friends or business partners. 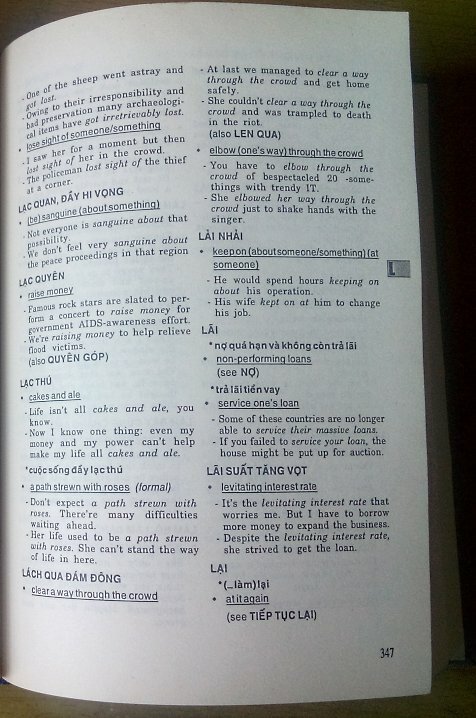 The dictionary does not aim to throw an English light on Vietnamese idioms, which may help foreigners understand Vietnamese culture better in specific circumstances but do not seem very helpful for Vietnamese users to gain the ear of English speaking people.  Nor does the book function as a bilingual lexical work. No definitions or single equivalent words are given after Vietnamese headwords, where English set expressions, idioms, or idiomatic phrases accompanied with illustrating usages are provided instead. 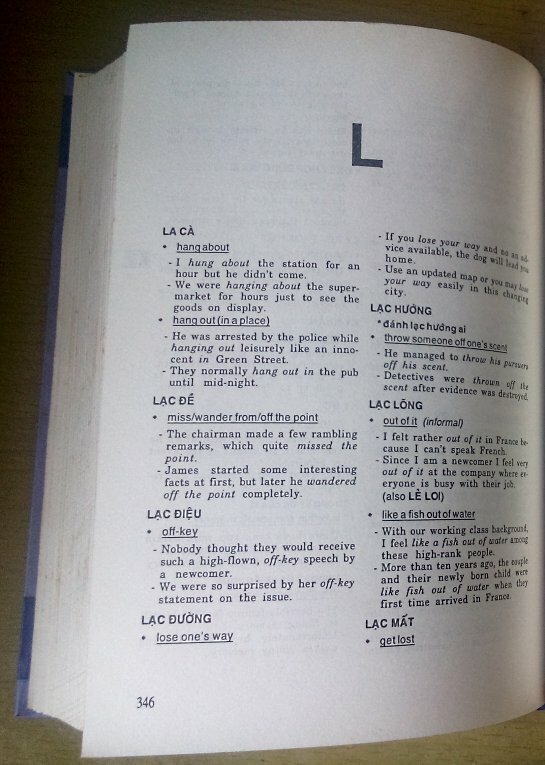 In an attempt to provide users of this dictionary with “real English” examples, i.e., the language really used in everyday life mirrored in the international media, I have tried to select usages from quite a few fiction and non-fiction works and articles in print or on the Internet as well as from reliable English magazines. A number of American and English noted dictionaries, namely, American Heritage Dictionary, Webster’s New World Dictionary (American English), Collins Cobuild English Dictionary, Longman English Dictionary, and Oxford English Dictionary (British English) are also employed to verify/clarify the idioms, and expression introduced. I am deeply indebted to the authors, editors, and publishers of these reference source, and I would like to express hereby my since gratitude to them. The work is supposed to be in British English, so any expression that seems to prevail only among American English speakers is marked with (AmE), which stands for “American English”. However, illustrating examples selected from both British and American printed matter would account for various word-spellings in the dictionary. A list of “Spelling differences in some British and American English words” available in the following page may help relieve users’ bewilderment caused by these inconsistencies. Since the dictionary is designed to be a practical handbook for translators and intermediate and advanced learners, I see that Vietnamese text for every illustrating English sentence or phrase may be unnecessary, and it is left out for the sake of space. In addition, when an English idiom/expression or saying is in focus, that is, clear in meaning and easy to make use of in users’ reproduction, its illustrating usages are not provided in the dictionary. Because of my limited knowledge, the dictionary must have left many things to be desired. Any due consideration or suggestion for correction is sincerely expected and will be greatly appreciated. Từ Điển Cụm Từ Việt - Anh giúp bạn dễ dàng tìm thấy và ứng dụng được ngay những cụm từ tiếng Anh thích hợp khi cần diễn đạt ý tưởng hay phiên dịch từ tiếng Việt phù hợp phong cách tiếng Anh, hoặc ít có vẻ... Vietglish nhất. Từ Điển Cụm Từ Việt - Anh giới thiệu trên 8.000 cụm từ tiếng Anh có tính idiomatic, với gần 16.000 câu ví dụ thực tế trích dẫn từ nhiều nguồn sách báo của người bản ngữ, giúp bạn nhanh chóng nắm vững cách dùng mỗi cụm từ để diễn đạt ý tưởng riêng của mình một cách chính xác. Từ Điển Cụm Từ Việt - Anh không đề cập những từ tiếng Anh đơn lẻ, hay tập trung giải thích ý nghĩa những thành ngữ hay những cụm từ đặc biệt trong tiếng Việt; mỗi cụm từ tiếng Việt - kể cả một số thành ngữ - được giới thiệu bằng một hoặc nhiều cụm từ tiếng Anh tương đương để bạn đọc tham khảo.